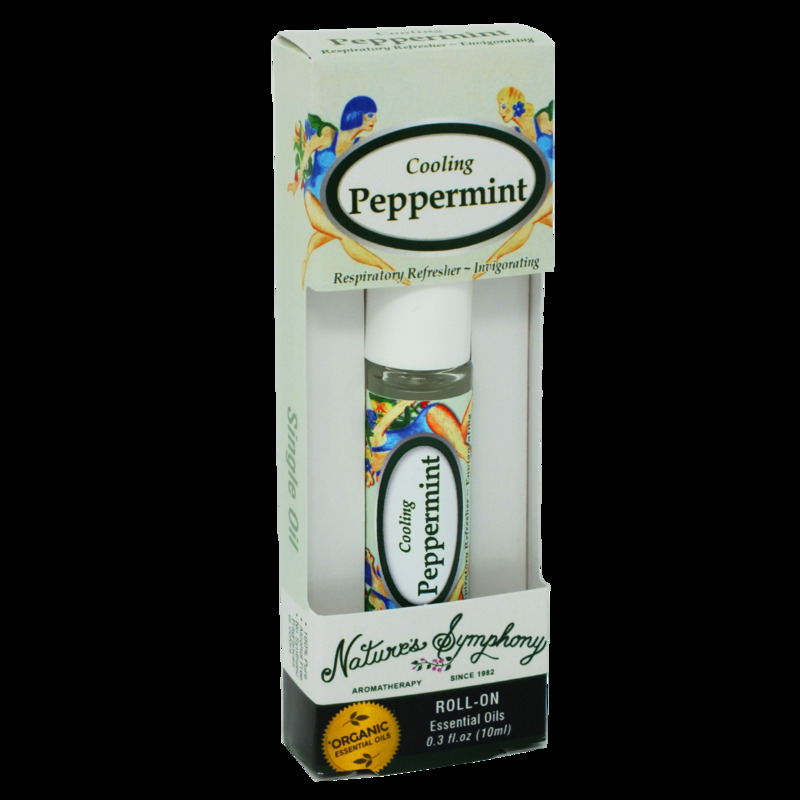 Our “Cooling Peppermint” provides a soothing effect both topically and aromatically. Topically it delivers a cooling sensation to the skin and may be rolled on as a digestive aide when applied below the sternum. Aromatically Breathe it in for sense of soothing openness and clear headedness. Helps promotes energy and alertness. Refreshes and invigorates your day. Ingredients: Fractionated coconut oil (Cocus nucifera), with Organic essential oil of peppermint (mentha piperita).